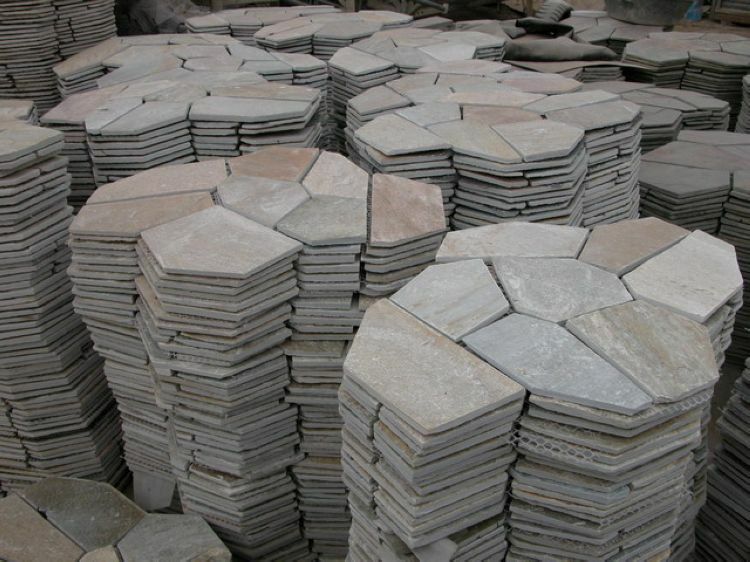 Flagstone is really an ideal choice for applications like walkways, patios, no matter the project is large of small, as it covers a wide surface area and is relatively flat and smooth, making it easy to install a flat walking surface. 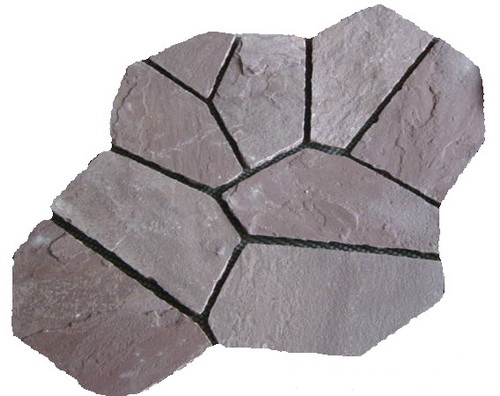 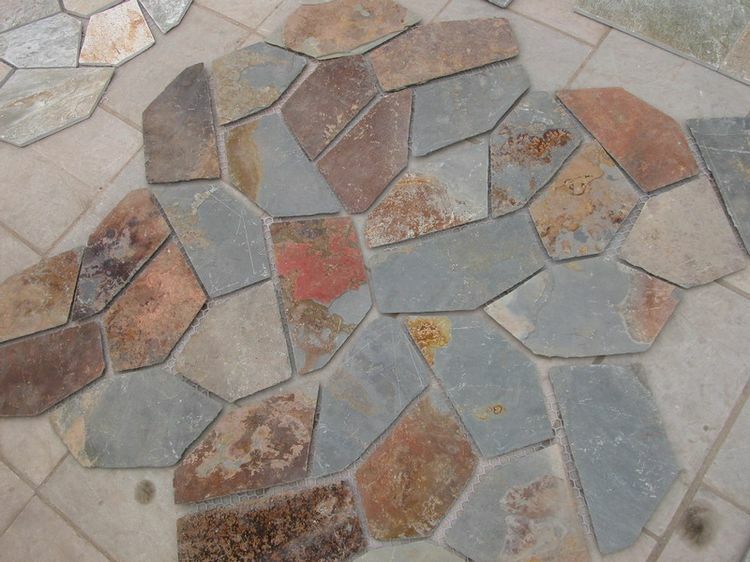 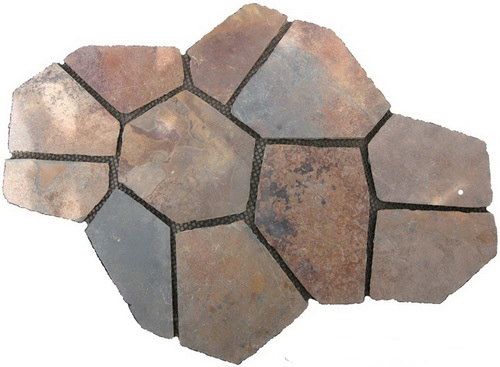 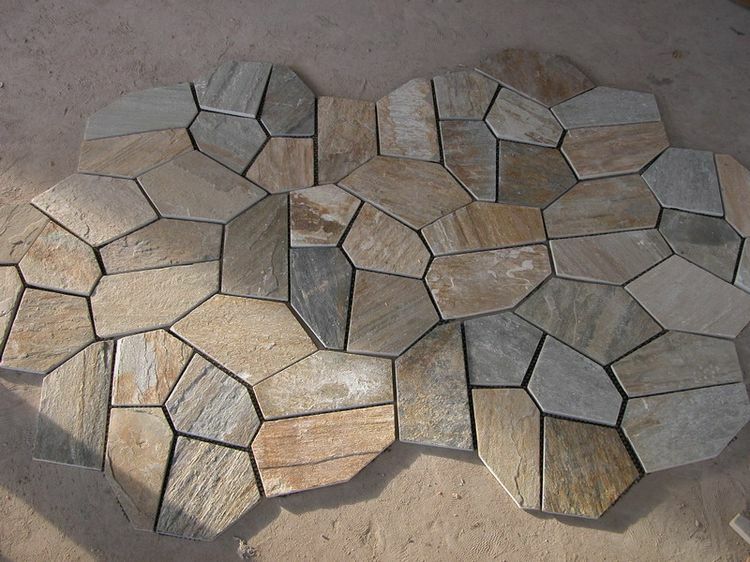 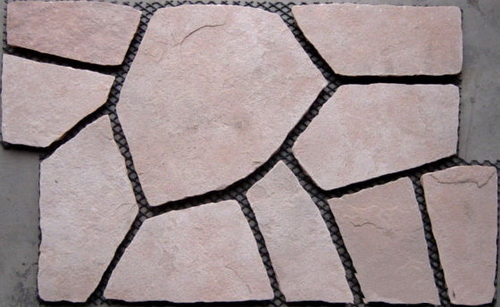 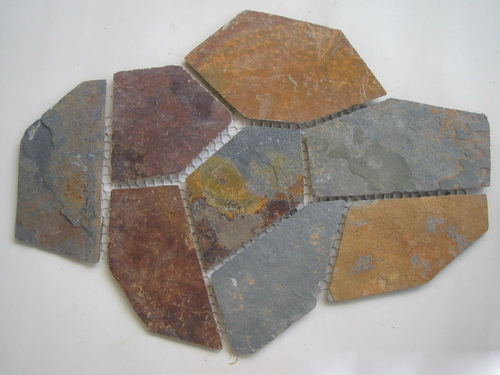 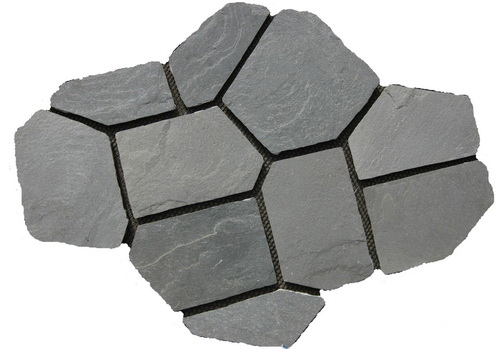 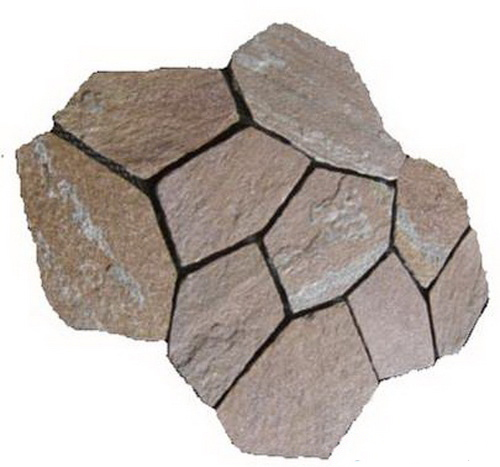 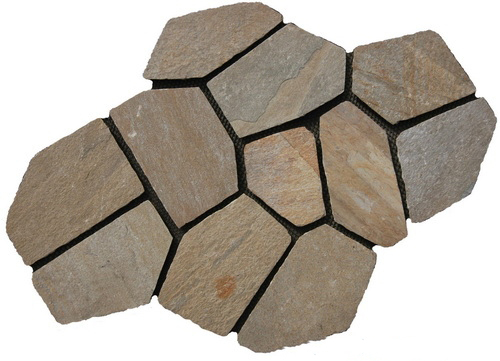 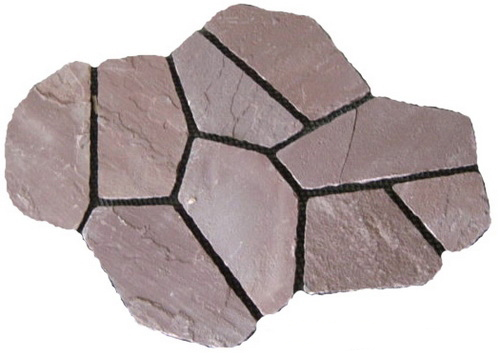 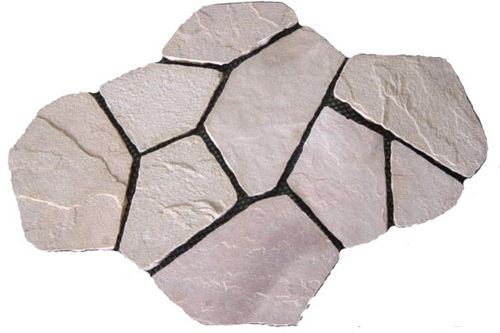 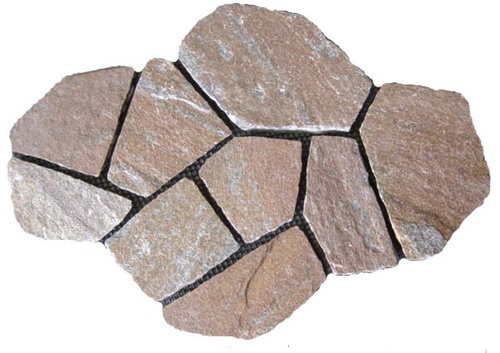 Flagstones are frequently irregularly shaped and that means all flagstone patios are not the same. 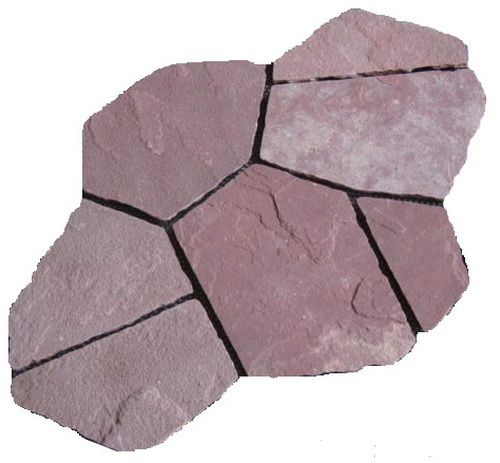 So it must be fit together like puzzle pieces, but you can also find flagstones with straight, even sides that piece together more easily. 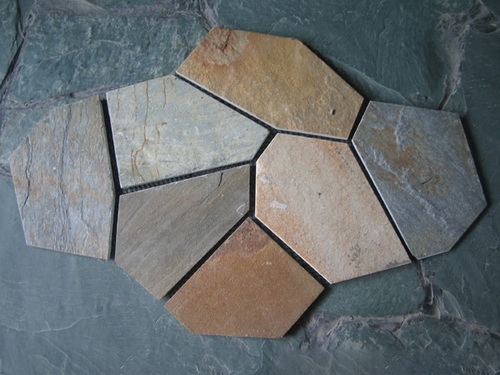 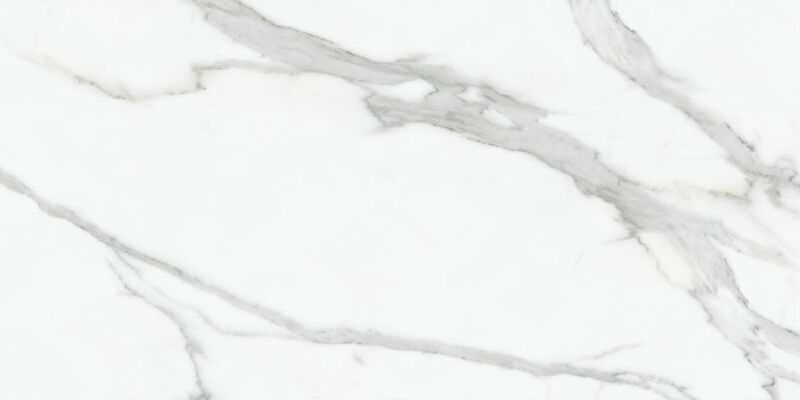 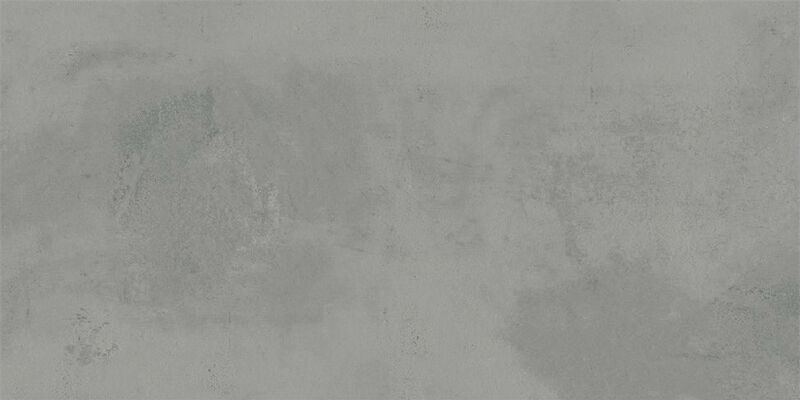 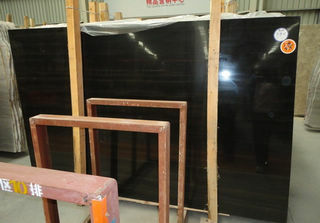 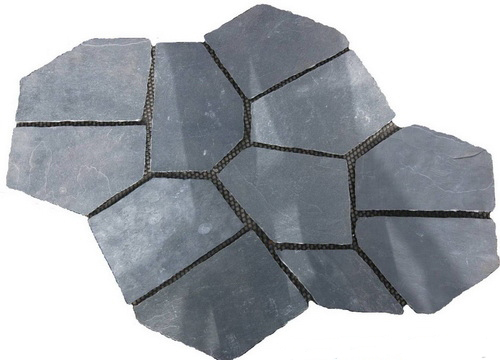 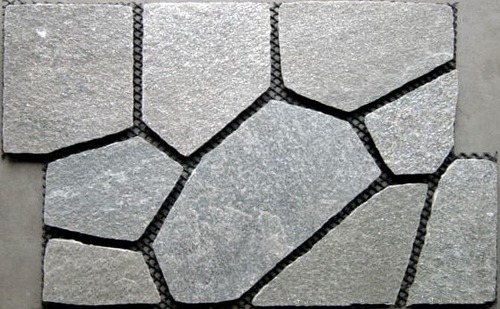 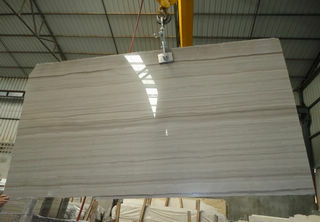 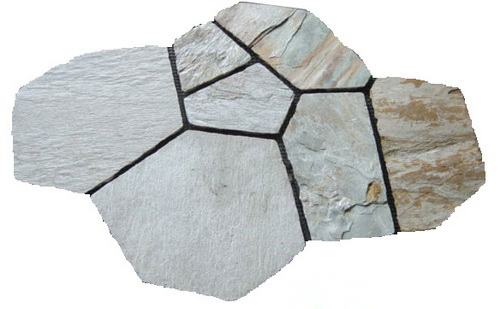 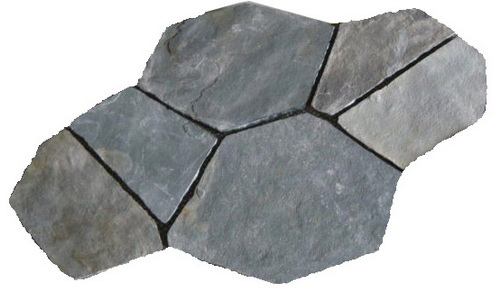 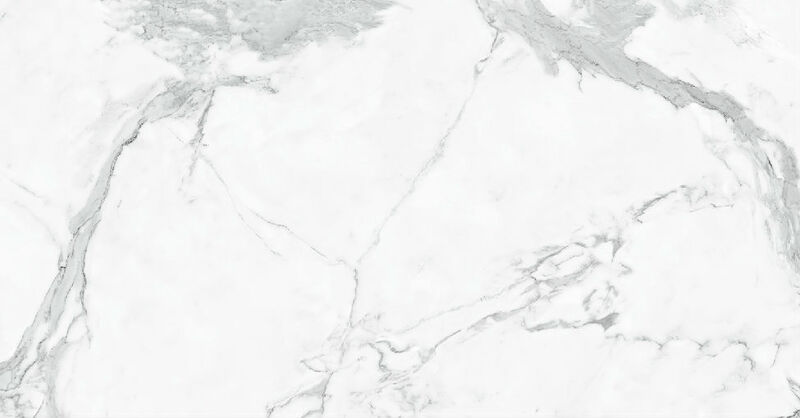 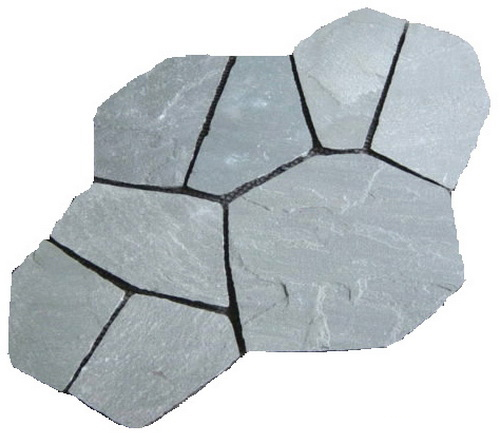 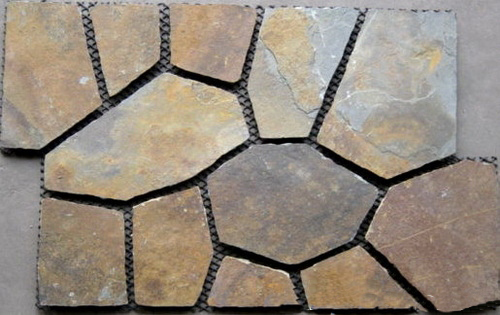 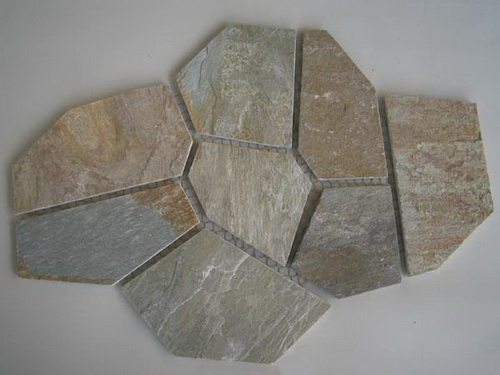 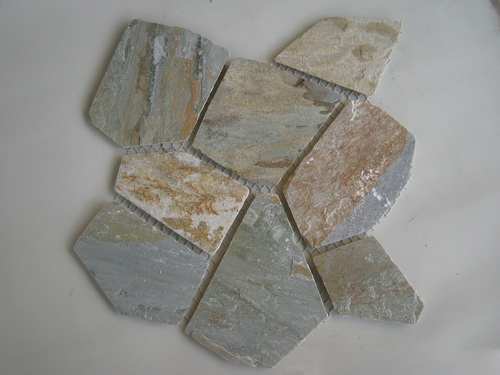 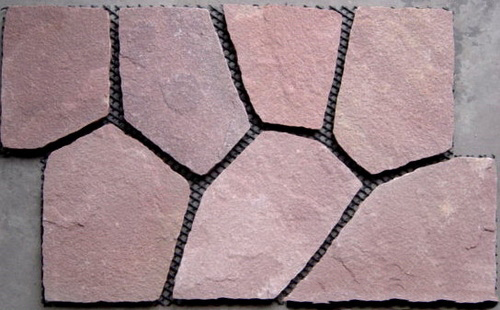 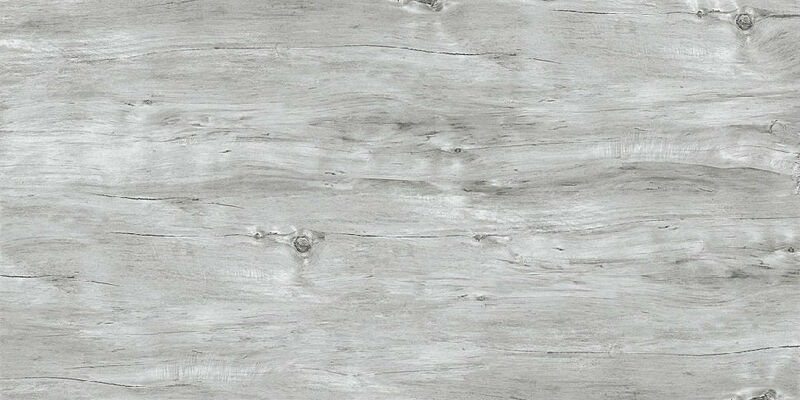 If you are looking for slate flagstones in China for your projects, just contact us, and we can help you find a solution.